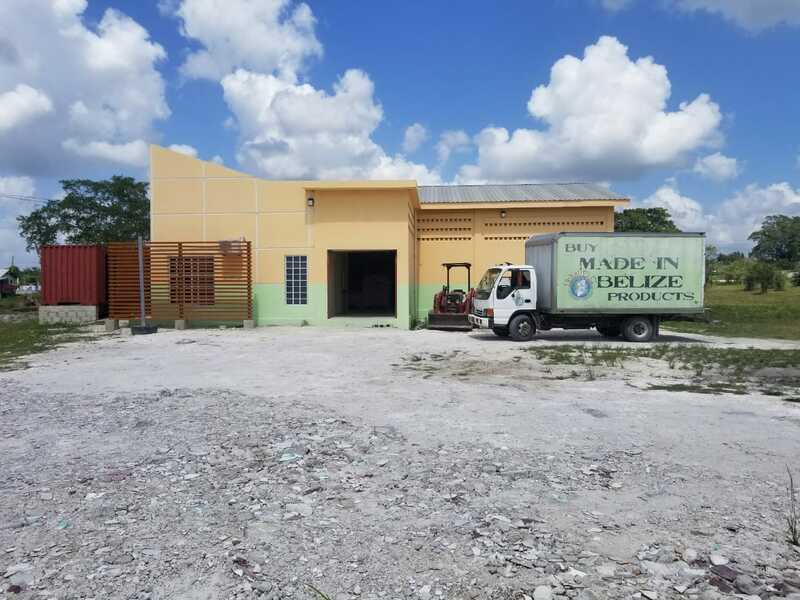 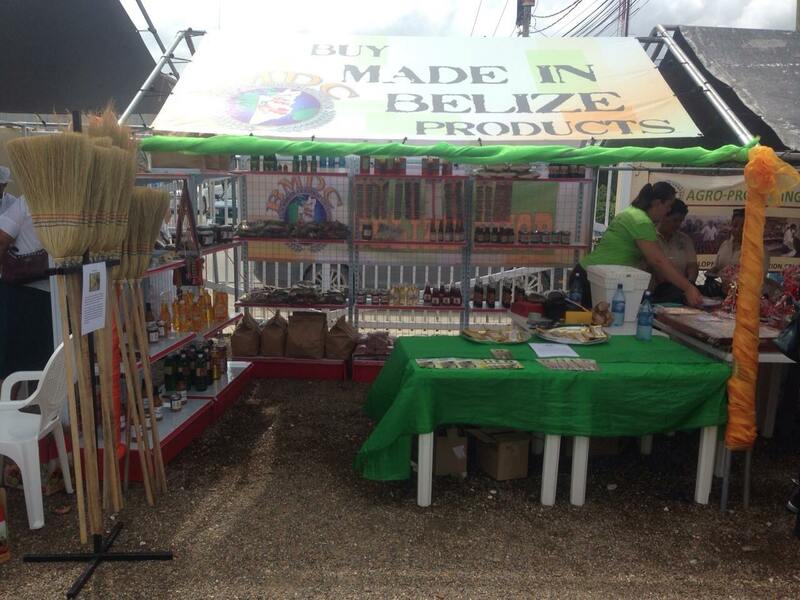 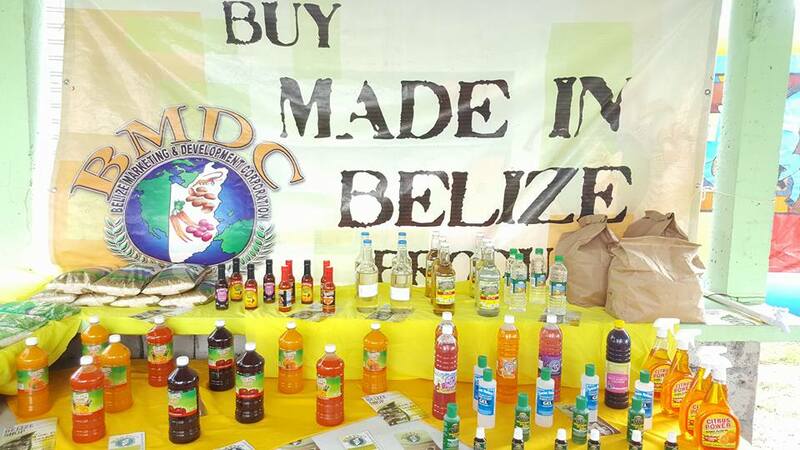 B.M.D.C supporting Entreprenuership in Belize!!! 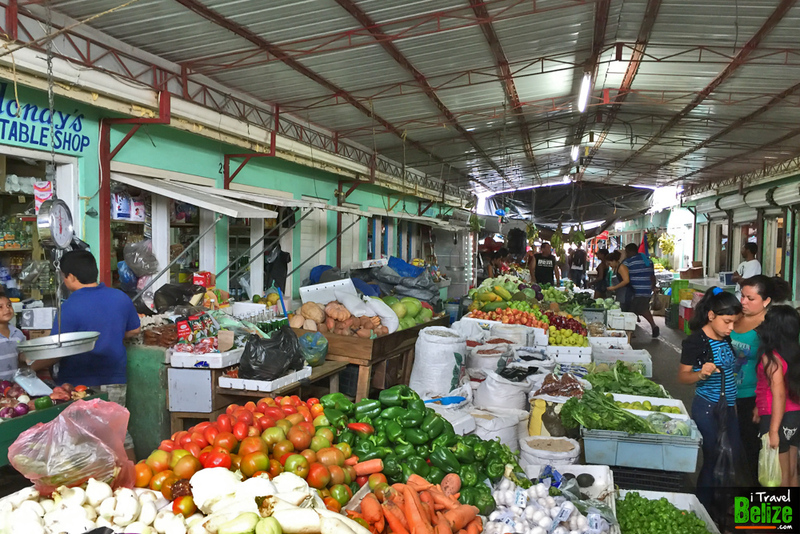 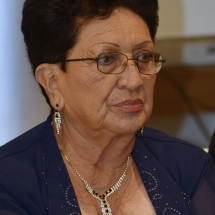 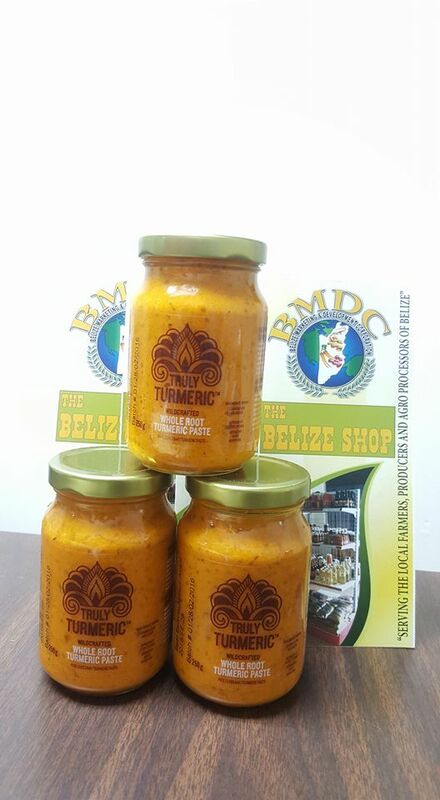 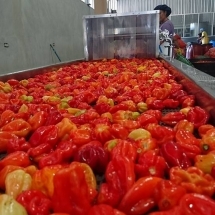 In 1980, on Melinda Farm, in Stann Creek Valley, Belize, Central America, Marie Sharp came up with some recipes for sauces, jams, and jellies while experimenting with fresh Habanero peppers, vegetables, and fruits from her farm. 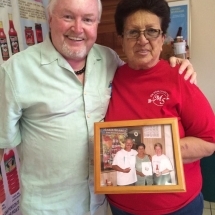 She was overwhelmed with positive feedback and encouragement when neighbors and friends tasted them. 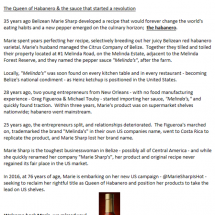 That was when she decided to turn it into a family business. 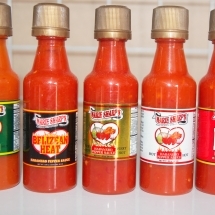 Initially, Mrs. Marie Sharp started her production in a small kitchen with help from relatives and a single employee. 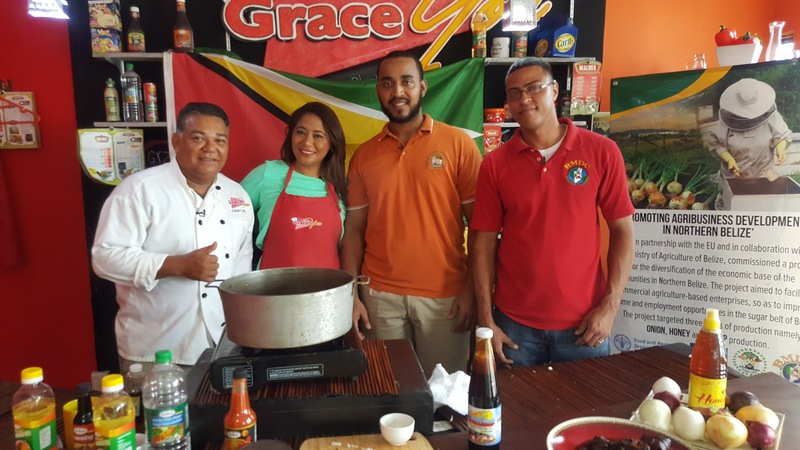 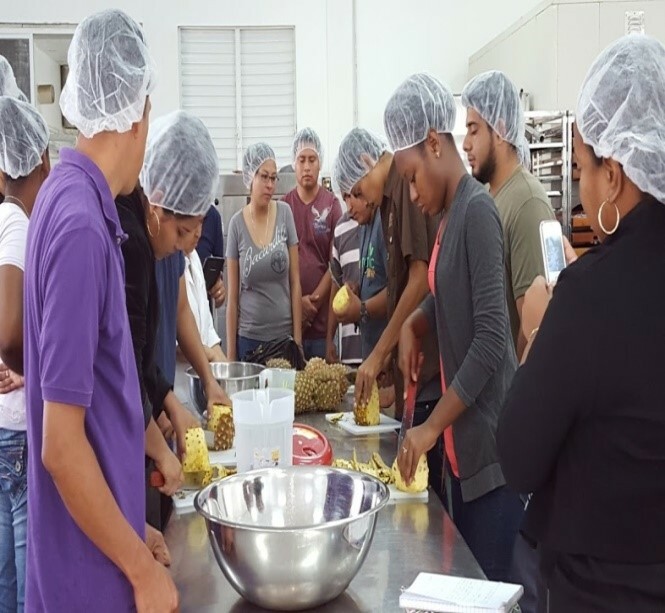 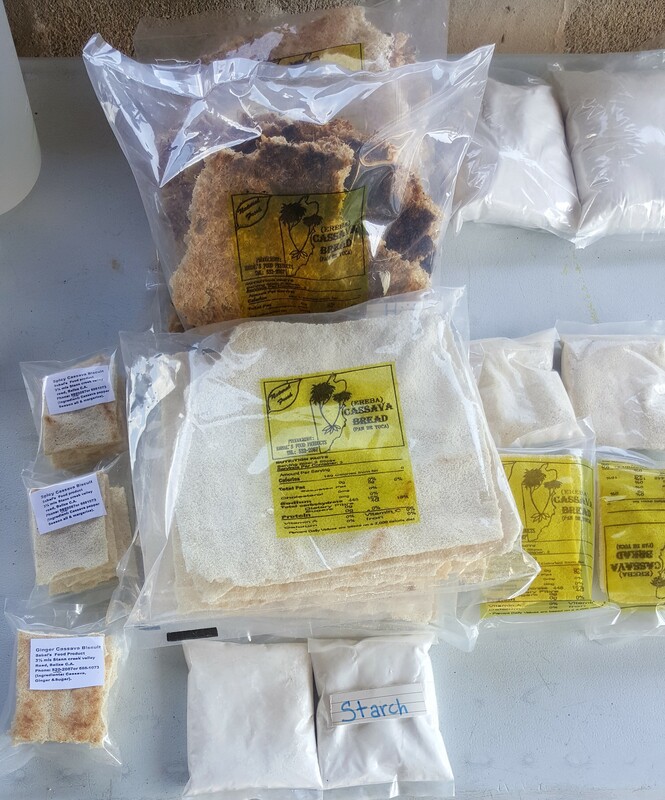 With a determined business frame of mind, Marie Sharp’s Fine Foods has grown significantly and now employees over 20 full time employees in their factory in Stann Creek. 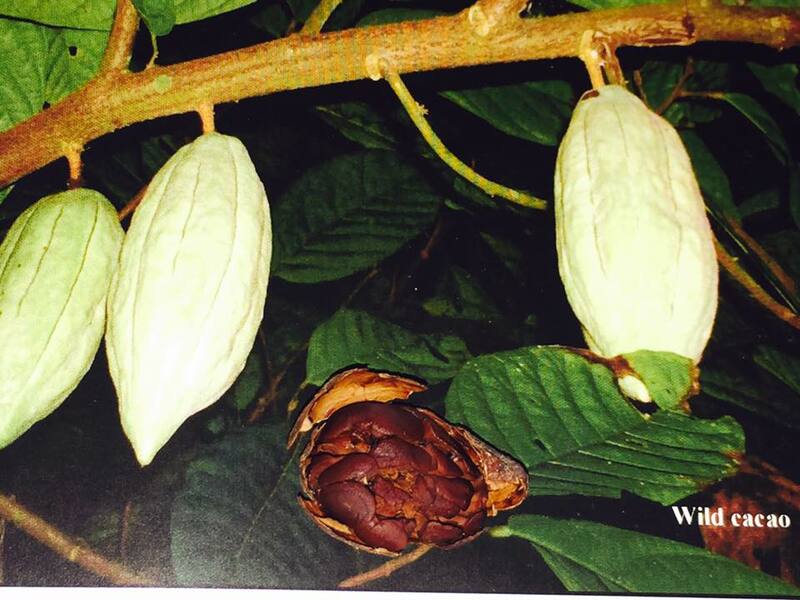 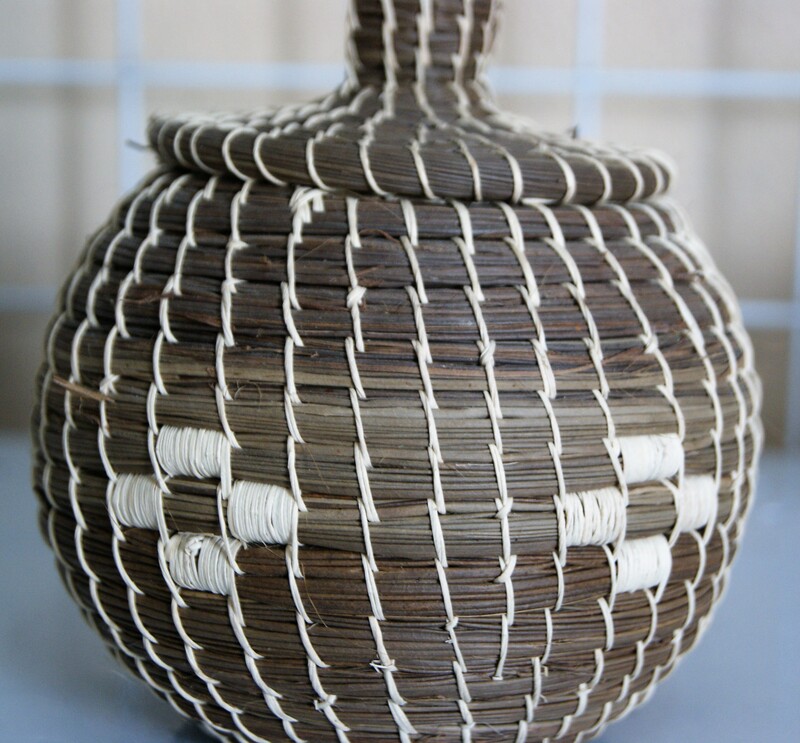 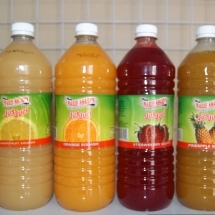 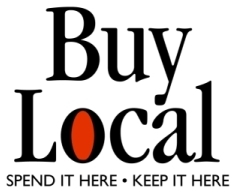 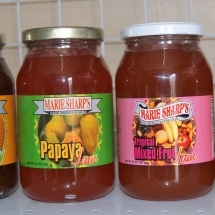 Marie sharp products are manufactured for both the local and international markets. 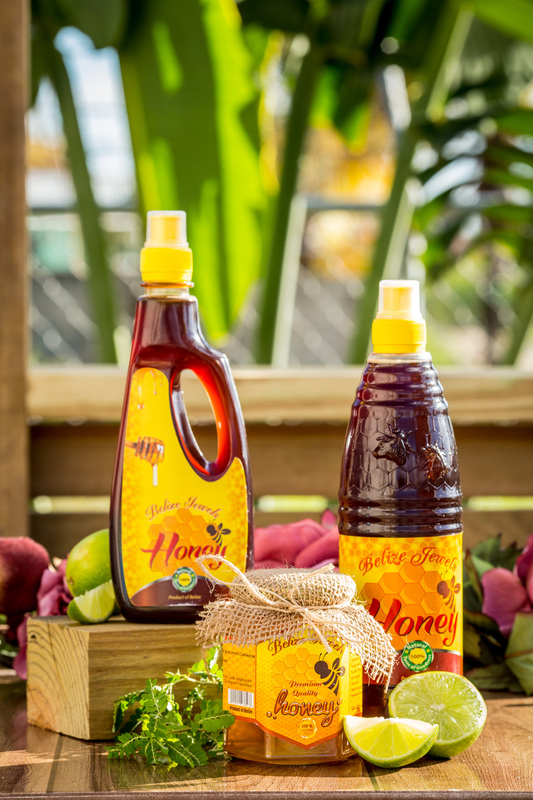 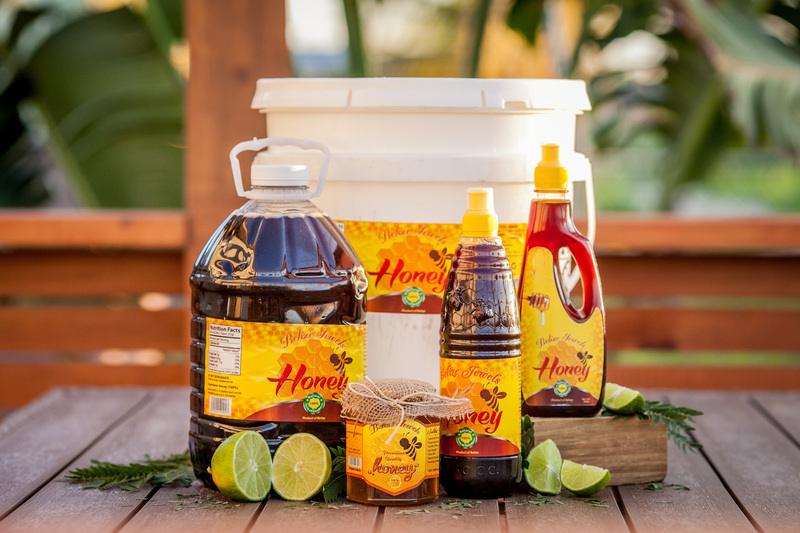 Marie Sharp’s family-owned business takes great pride and honor in producing products with the highest quality to satisfy every consumer demand. 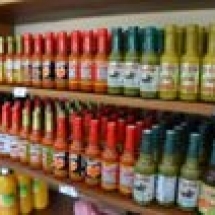 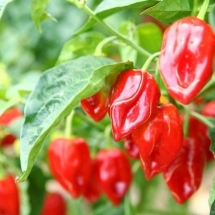 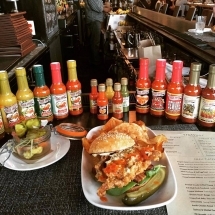 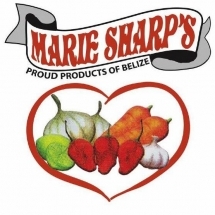 Marie Sharp products include sauces, jams, jellies using wholesome, organically grown and locally farmed Habanero peppers, various fresh fruits, vegetables, and spices.